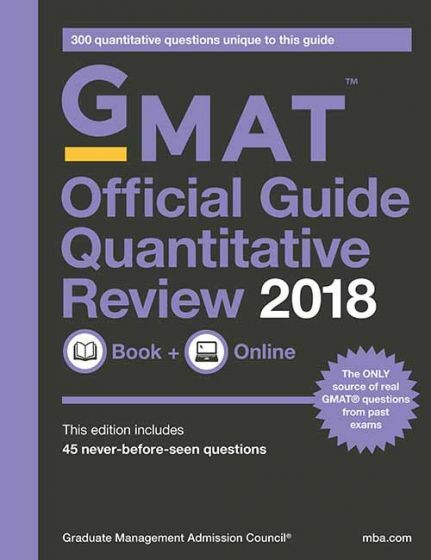 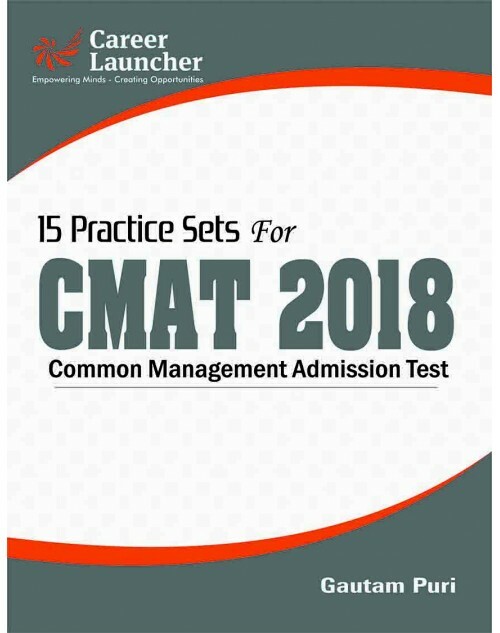 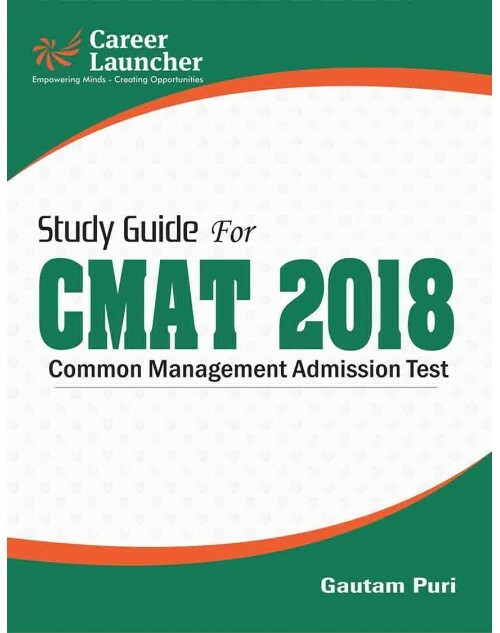 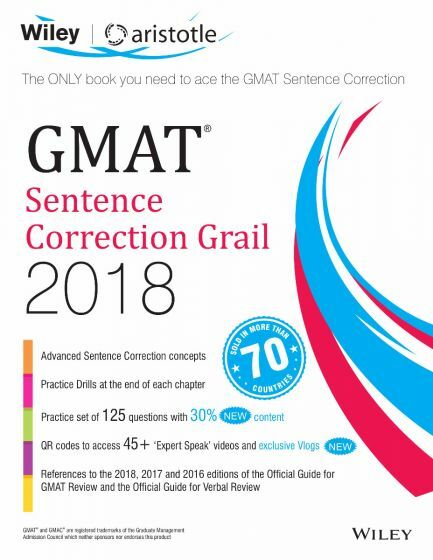 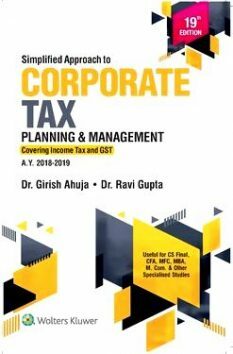 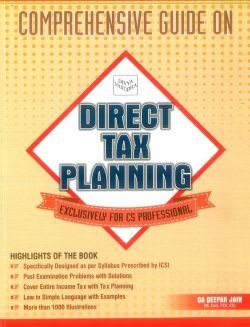 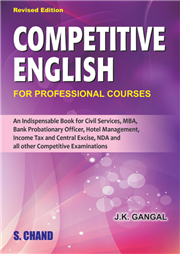 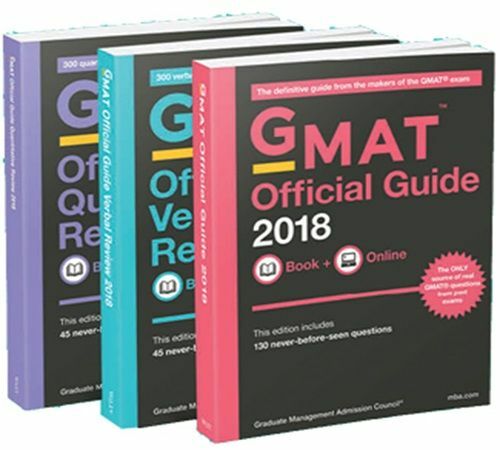 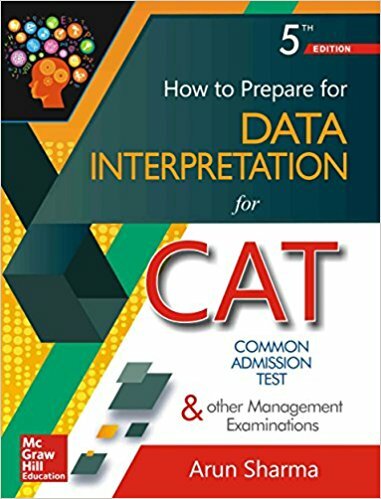 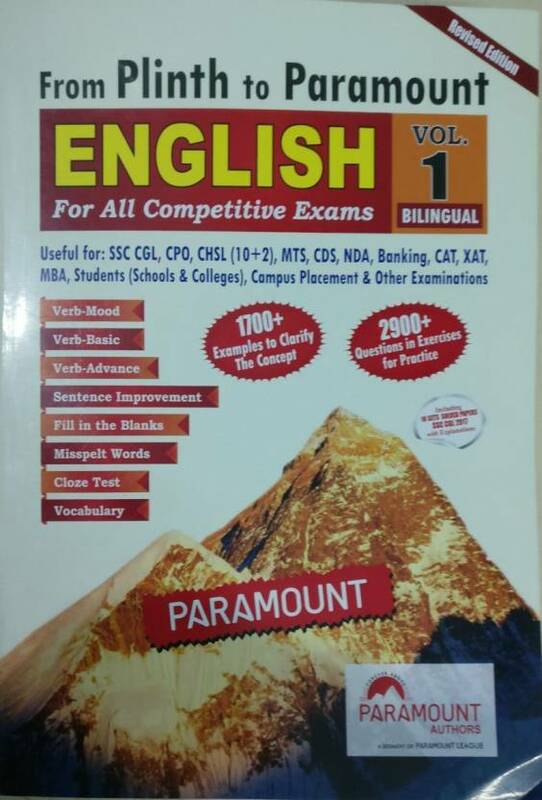 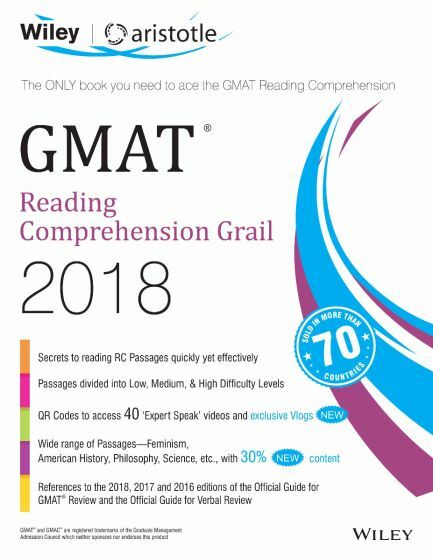 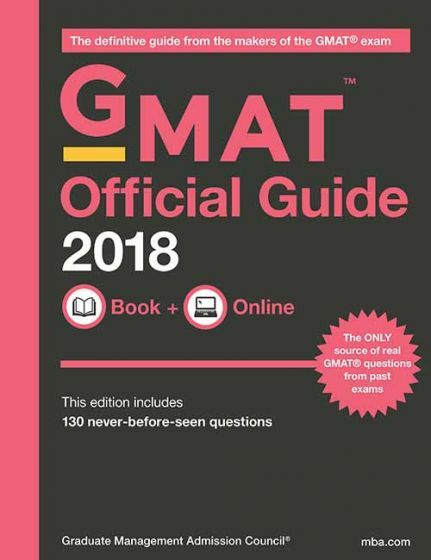 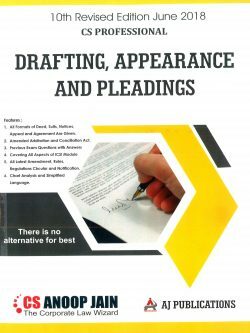 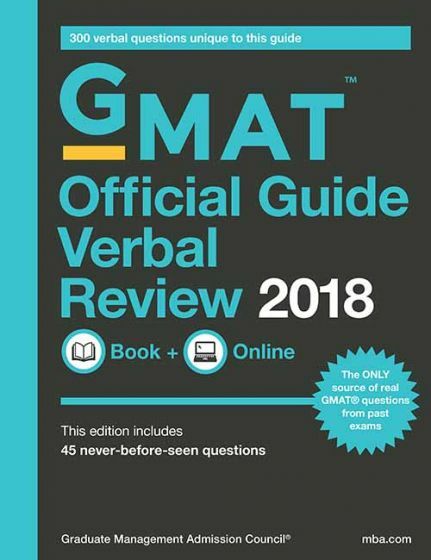 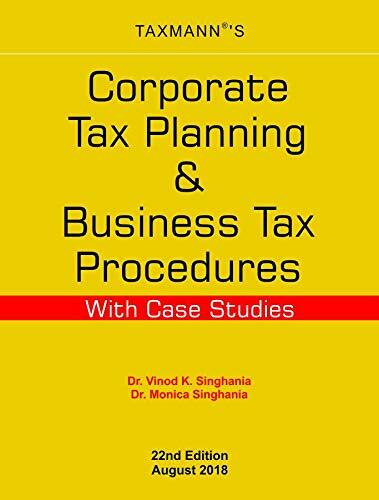 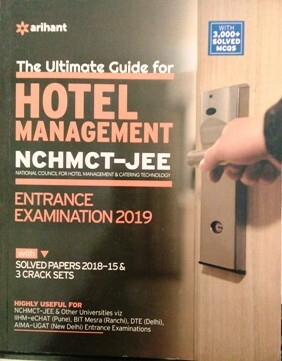 Buy best books for CAT and other management entrance examinations.Best books by reputed publications like- Arihant, Disha, Mc Graw Hill, S Chand, Career Launcher, Pearson and others for CAT. 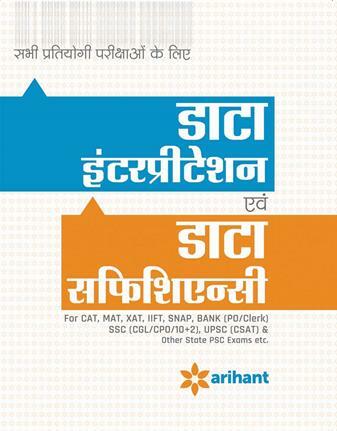 Prepare with best books for CAT/ XAT exam of IIMs from best publications like Arihant, Disha, Mc Graw Hill, S Chand, Career Launcher, Pearson and others in Hindi and English Medium. 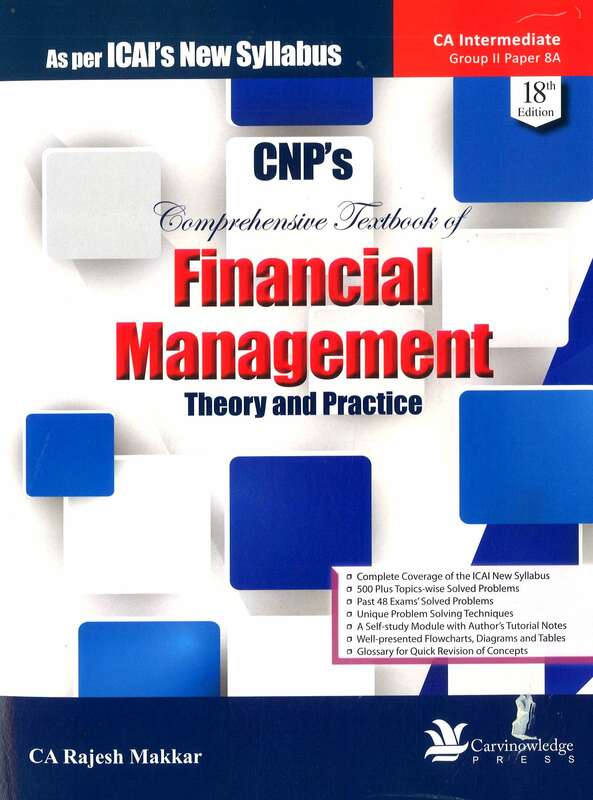 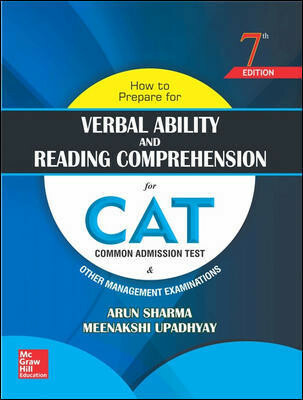 Buy books for CAT/ XAT exam online according to syllabus. 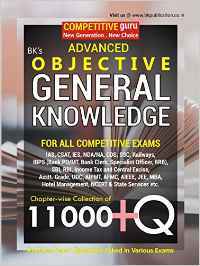 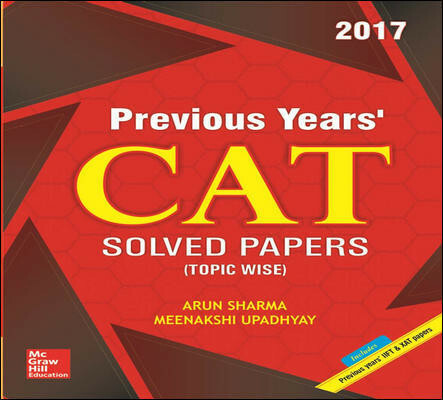 Books based on CAT/ XAT exam pattern and syllabus are available at best prices online on bookwindow. 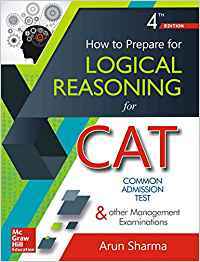 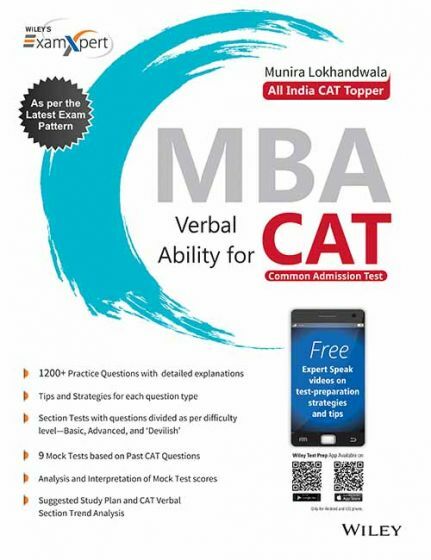 Buy CAT/ XAT exam books online. 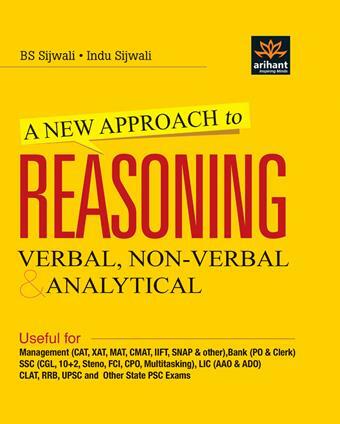 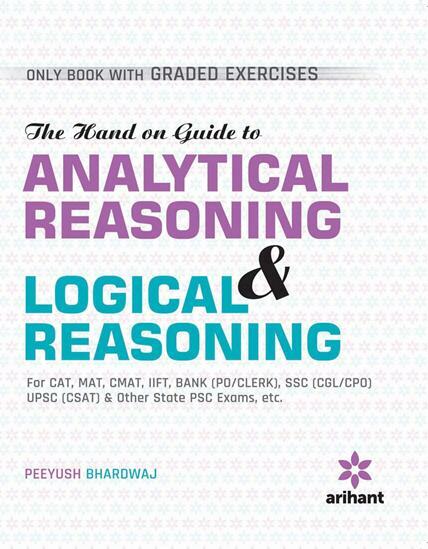 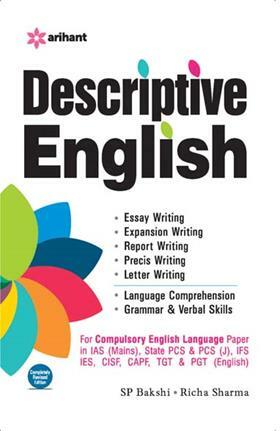 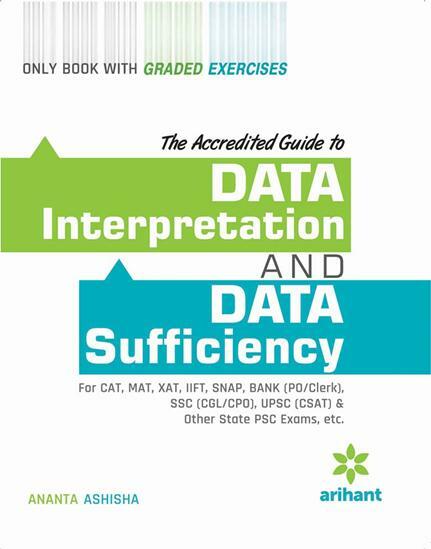 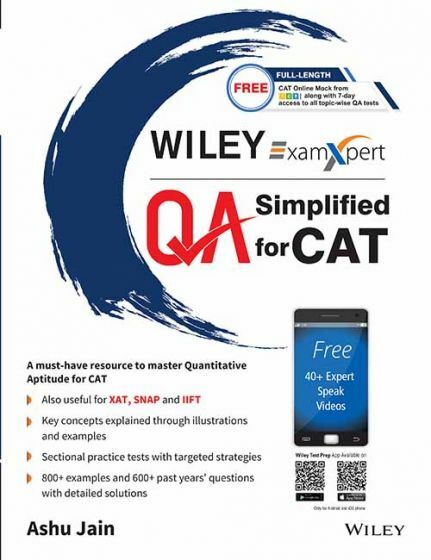 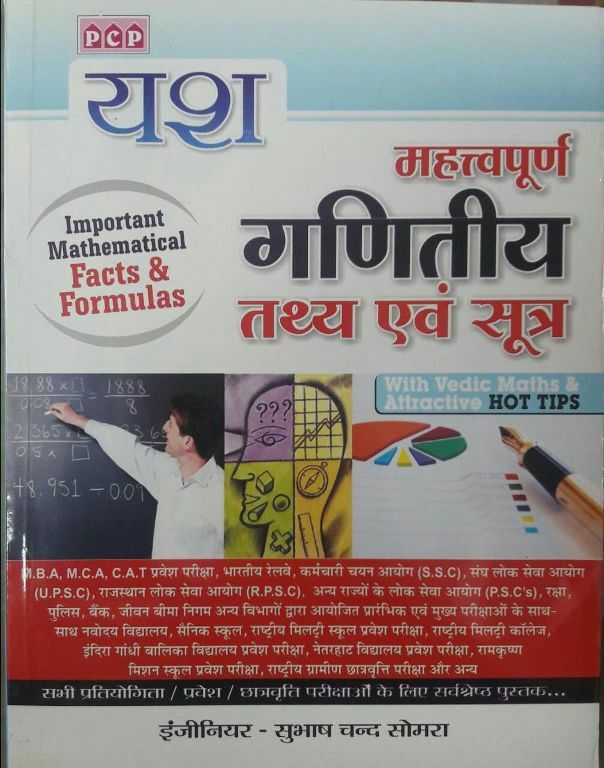 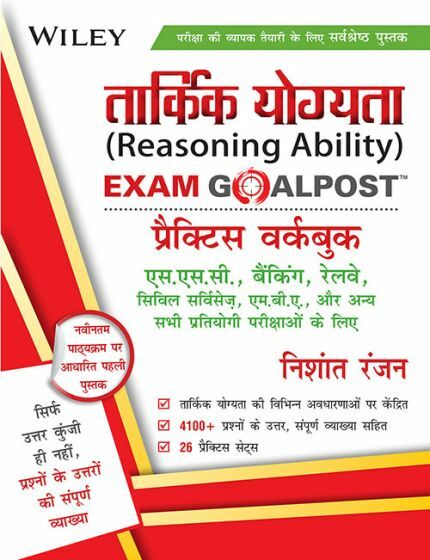 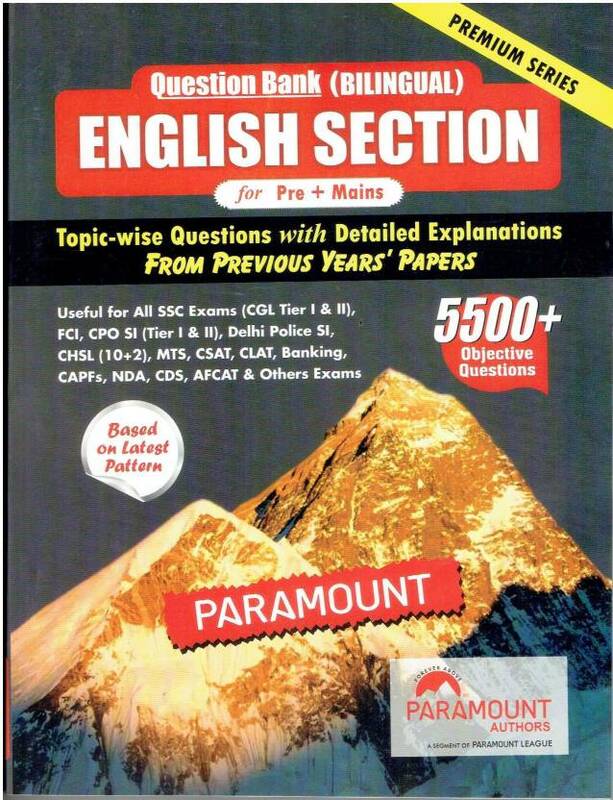 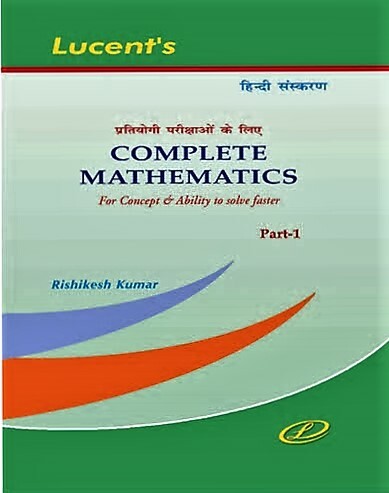 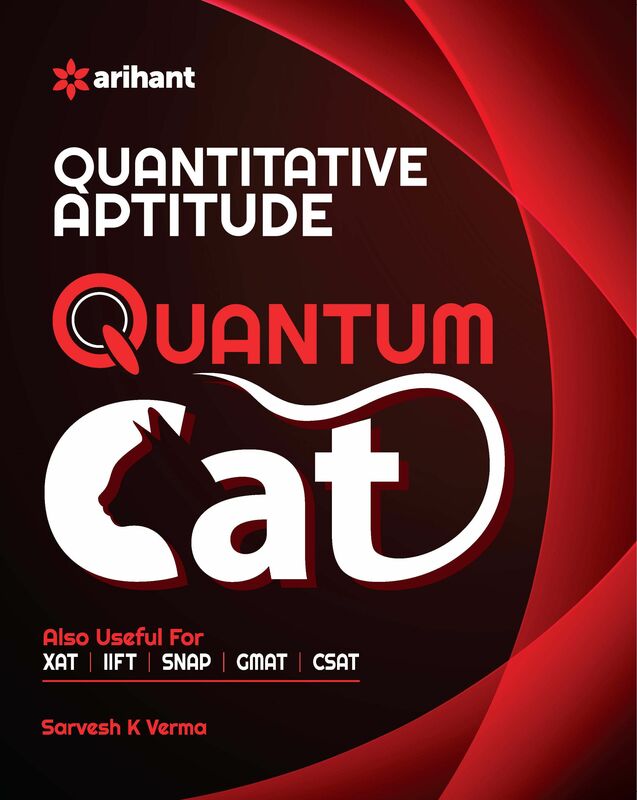 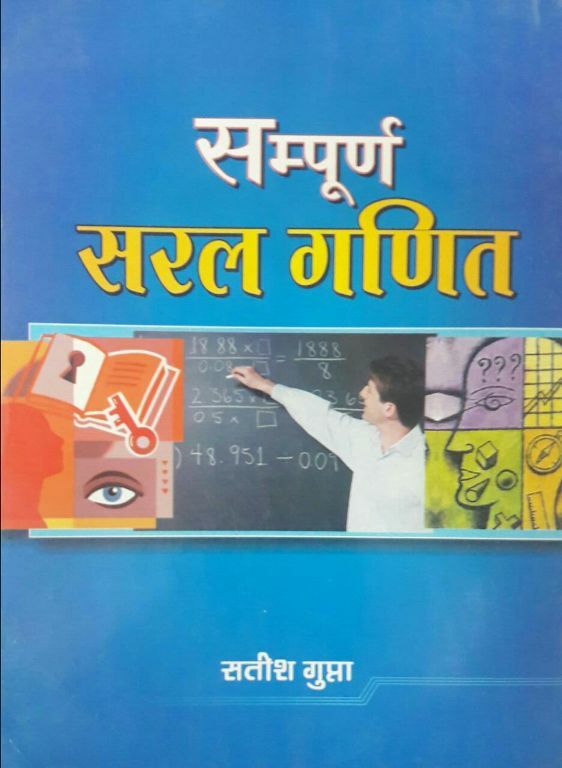 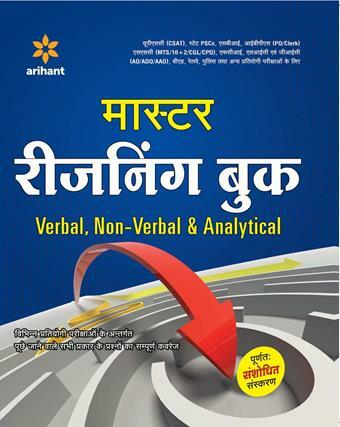 Latest edition of CAT/ XAT Books based on the syllabus are available at discount.